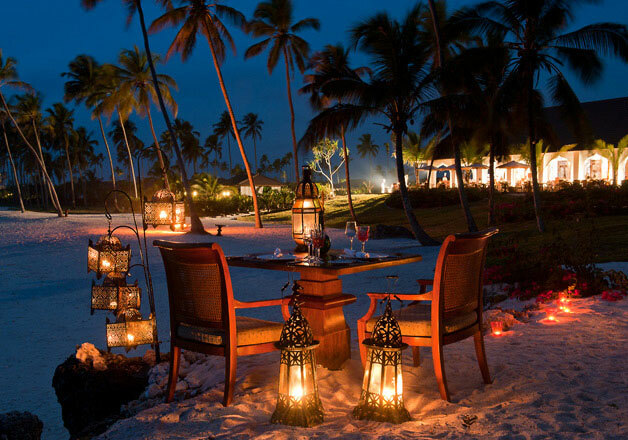 A Romantic Dinner for 2 once during your stay. To benefit from this offer, a copy of your wedding certificate is requested at time of booking OR on arrival. This offer is valid within 9 months after civil wedding.